Washington, D.C. (October 13, 2016) — The Human Animal Bond Research Initiative (HABRI) announced today it has awarded a $79,000 grant to the University of Tennessee College of Veterinary Medicine for a new study, The Effect of Animal-Assisted Intervention on Preoperative Anxiety and Dose of Sedation in Children. This study will examine the effect of animal-assisted intervention (AAI) on children’s anxiety levels and sedation medication dosages prior to surgery. The three-year, cross-over-designed study on behalf of the veterinary college’s Department of Small Animal Clinical Sciences and Biomedical and Diagnostics Sciences will examine 72 children between the ages of 2 and 17 and randomly determine whether the child receives a therapy dog or an iPad tablet 20 minutes before sedation. Dr. Ng and co-investigators Julia Albright, DVM, MA and Marcy Souza, DVM, MPH, will then evaluate heart rate, blood pressure and medicine levels for sedation and compare the amounts of each group. It is expected that children provided with a therapy dog prior to surgery will have significantly lower preoperative anxiety and will require a decreased amount of medication for sedation compared to children who do not interact with a therapy dog. 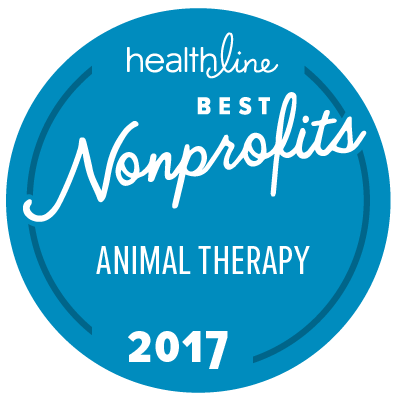 The HABRI Foundation maintains the world’s largest online library of human-animal bond research and information; funds innovative research projects to scientifically document the health benefits of companion animals; and informs the public about human-animal bond research and the beneficial role of companion animals in society. For more information about the HABRI Foundation, visit www.habri.org. The Human Animal Bond Research Initiative (HABRI) today announced it has awarded a $55,000 grant to Markham Stouffville Hospital for a groundbreaking research study, Using the Pet Query to Assess Patients’ Environmental History and Social Context, to explore how questions about pet ownership can help healthcare professionals better serve their patients. “If primary care practitioners – physicians, nurse practitioners, and social workers – just ask patients about pets in their families, a whole new world of patient care is open to them,” said Dr. Kate Hodgson, co-investigator of the study, veterinarian and Certified Continuing Medical Education Professional. 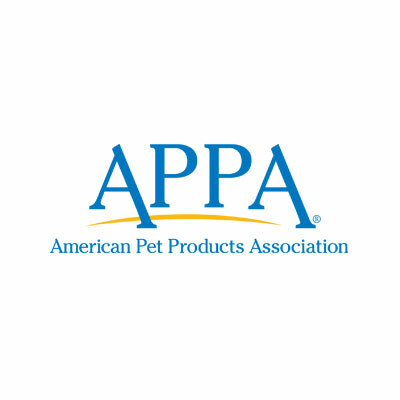 “Pets can build social capital, motivate healthy behavior change, catalyze harm reduction, and even participate in a patient’s treatment plan.” It is expected that by utilizing the Pet Query, (Do you live with companion animals? How many? What species?) patients will be more open about their environmental history and habits, allowing healthcare providers to better assess and address their patients’ health. Pets can then become powerful catalysts and motivators for patients’ healthy choices and behaviors. In addition to enabling primary care providers to leverage the health benefits of companion animals, asking about pets in the family assists in identifying and mitigating any associated risk. “This grant to Markham Stouffville Hospital is an important stepping-stone in HABRI’s mission of investigating and sharing the healing power of companion animals,” said Steve Feldman, Executive Director of HABRI. 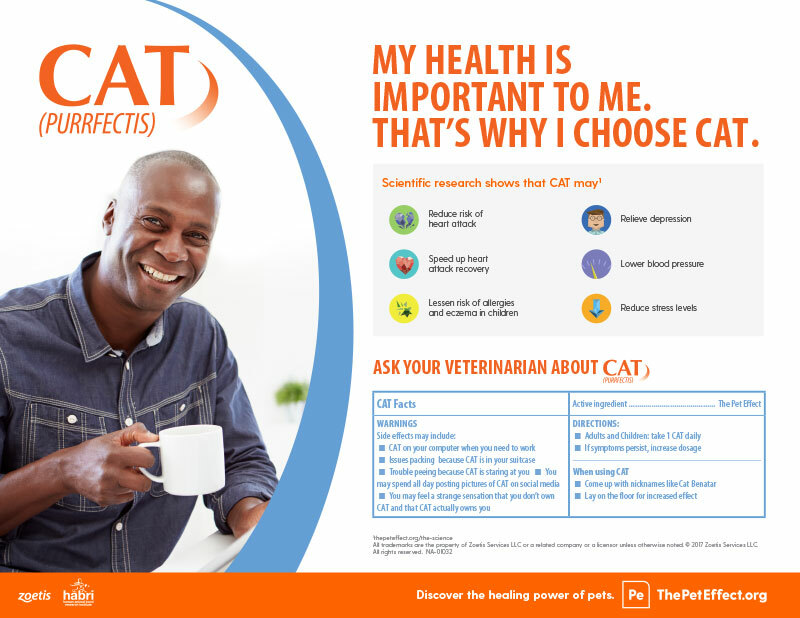 “We know 97% of doctors already believe in the health benefits of pets. This research will give them practical tools to act on this belief.” The 12-month study will survey 150-200 healthcare professionals ranging from family physicians to social workers on how specific behaviors relate to pet ownership and how to integrate that information into healthcare practices.